Today I am hopping with Laura for the Grand Opening of her shop and first Blog Hop. 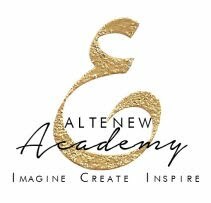 We have some wonderful talent gathered here today and I'm sure you will love what they have created. If you arrived here from Laura's Blog I know you enjoyed her beautiful creations. If you missed Laura's stop then click the previous button and check her out. Laura is also having a Giveaway in celebration of her Grand Opening details at the bottom! 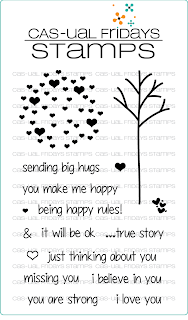 I'm featuring one of CAS-UAL FRIDAYS stamp sets which can be purchased through Laura's Loft. This is the first time I have made a card and had it planned out before I started, usually I don't have a clue which direction my mind will go. 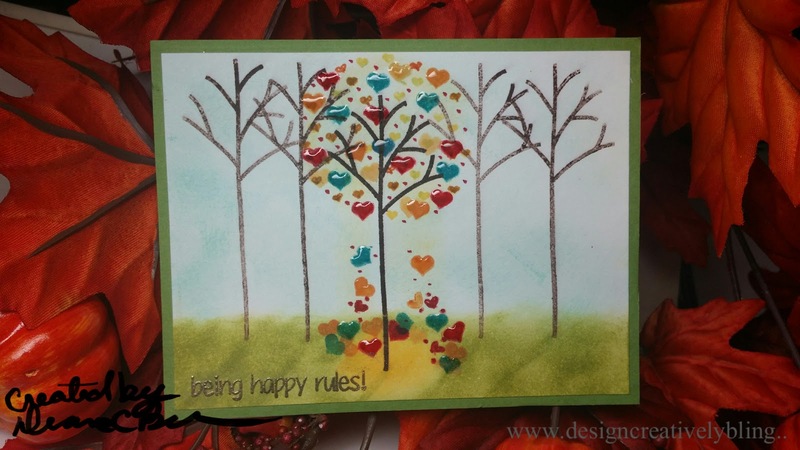 I wanted my card to depict the tree having a glow of happiness. I started with a piece of Neenah solar white 80 lbs card stock cut 4" x 5 1/4 ". I stamped my first tree in MFT Chocolate Brown die ink and then second generation stamped the rest slightly higher to give the impression of depth. Then I used a make up sponge wedge and SSS duckling hybrid ink and created a glow of light around my focal tree. I used the same technique for the grass and sky using SSS Lake Shores and Willow. The hearts on the tree are stamped in SSS High Dive, Melon, MFT Orange Fizz and Ranger Distress Festive Berries. Then accented with Glossy Accents. To finish up my card my sentiment is embossed in Ranger Liquid Platinum and mounted on a MFT Gumball Green Base. This is such a fun set with so many possibilities. Next on the Hop is Melissa. Just click the next button and it will take you to her blog. She has some wonderful creations in store for you so check her out! 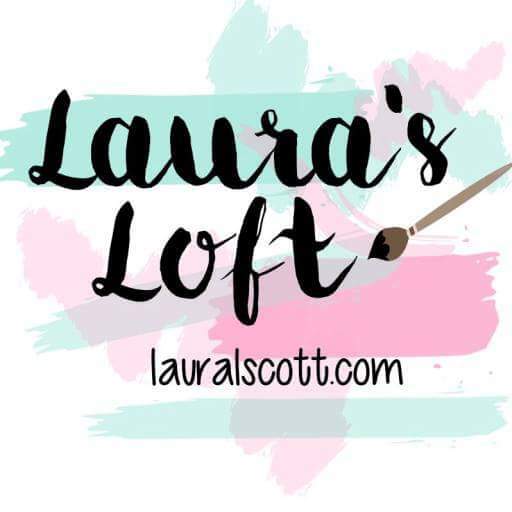 Laura is having a giveaway for her Grand Opening of Laura's Loft!. 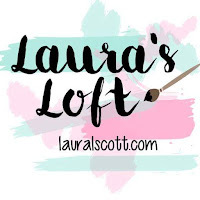 The Grand Prize is a $30 gift certificate to Laura's Loft to enter you need to follow her blog or subscribe to her mailing list by entering your email, follow her on Instagram and leave a comment you did all. The Second Prize is a $10 gift certificate to Laura's Loft. To enter you need to follow the Blog Hop and leave a comment at each stop.One lucky winner will randomly be selected for each prize. Good Luck and happy hopping! 1. Hoppers must Follow Laura's Blog and/or subscribe to her mailing list. Prizes will be drawn on Wednesday the 30th. If you get off track here is the list of hoppers. What a sweet and "loving" card! Love how you made the ground and tree glow to bring attention to it! Loving all the hearts in place of leaves! What a pretty card :). Such a pretty card. Fall is in the air! Thank you Mike! ☺ Boy is it in the air here. Just stopping in to say a Huge thank you to my admin, justloving this card!! Thanks for the heads up on the giveaway. Your card is so beautiful and now I want that stamp. Thank you, I'm glad to see you here! ☺ You can purchase it at Laura's shop. I really love this one too. Deana this is adorable! The hearts look shiny and puffy - very cool! Thank you Melissa! Love Glossy Accents as long as I don't put my hand in it. Love this stamp set! Very versatile. .
What a pretty card! I just love the colors! For the first day of FALL, perfect card. LOVE the falling hearts!!!! My first hop with Laura's Loft. I'm so glad you liked it. Thank you! ☺ I have several other cards on my blog you might enjoy.